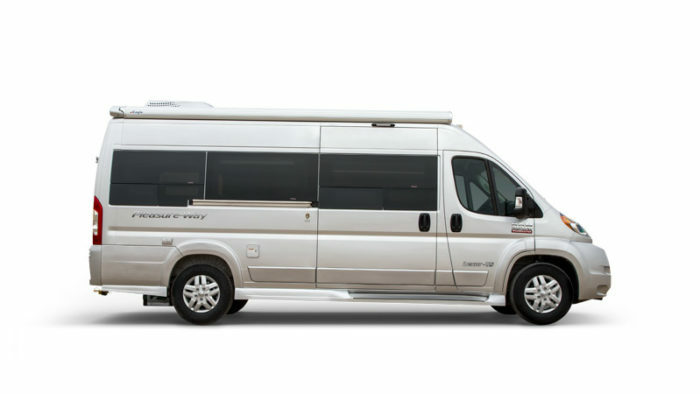 We build our motorhomes to last and our warranty reflects that. 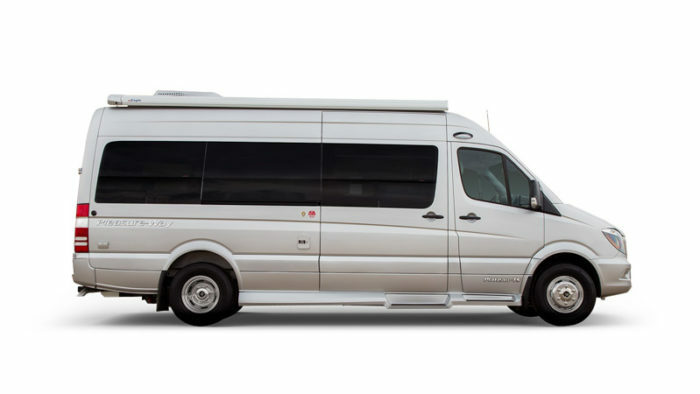 We provide this industry leading protection to ensure you have years of worry-free use of your new motorhome. Should an issue arise Pleasure-Way will be there to ensure a speedy resolution. 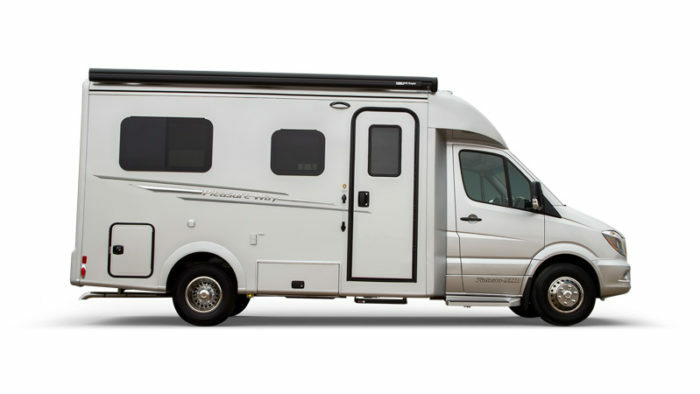 All new Pleasure-Way motorhomes are backed by our 5-Year Freedom Warranty. 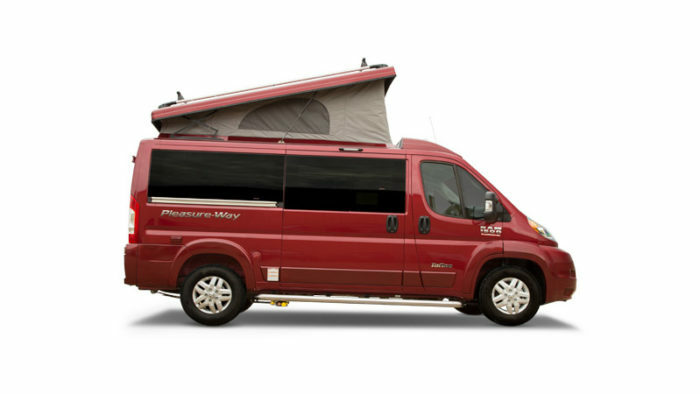 Pleasure-Way Industries Ltd. warranties the specified new Pleasure-Way Motorhome free from defects in material and craftsmanship, on portions manufactured by Pleasure-Way Industries Ltd. under normal use and service. For the ninth consecutive year, Pleasure-Way has been awarded the RVDA Quality Circle Award. This distinguished recognition reinforces our core company values of hard work, superior quality, excellence in manufacturing and exceptional customer service. 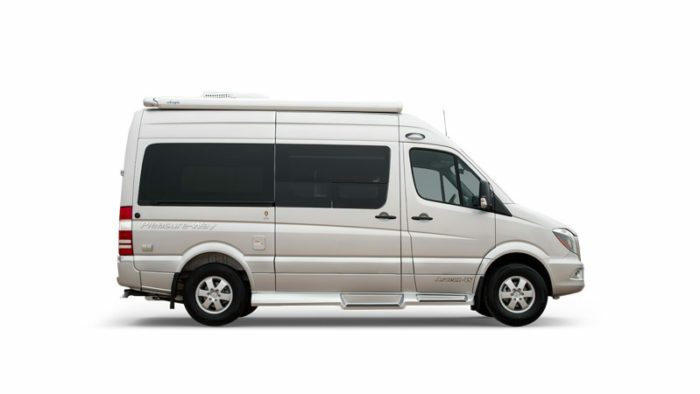 Pleasure-Way is recognized for MasterUpfitter status by Mercedes-Benz. 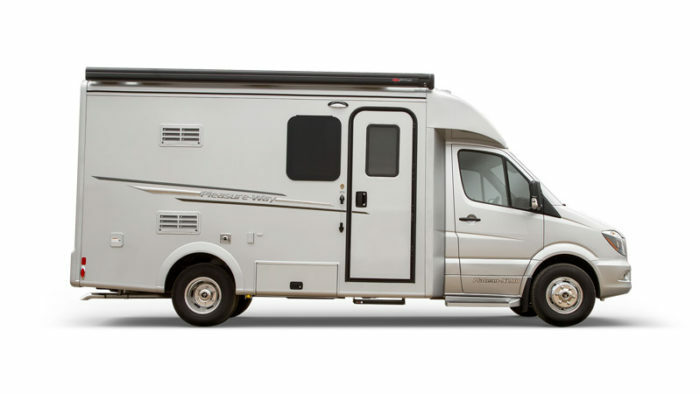 We maintain this status by upholding the highest standard of quality and upfitting guidelines, giving you exceptional confidence in choosing Pleasure-Way for your next RV purchase.